Non-profit Senior Housing Options has been rehabilitating old buildings into low-income housing for nearly 40 years. Now, developers are eyeing their properties. DENVER — It’s one of those unintended consequences of a good economy. Senior housing is generally in short supply and often located in less than desirable areas. But a Denver nonprofit is rewriting that story in the city. Senior Housing Options has been rehabilitating old buildings in resurgent neighborhoods and bustling downtown areas since the early 1980s. In the process, they have built some impressive real-estate portfolios. Those portfolios are giving the non-profit all kinds of options for remodeling existing properties, acquiring new properties or just about anything else they want to. 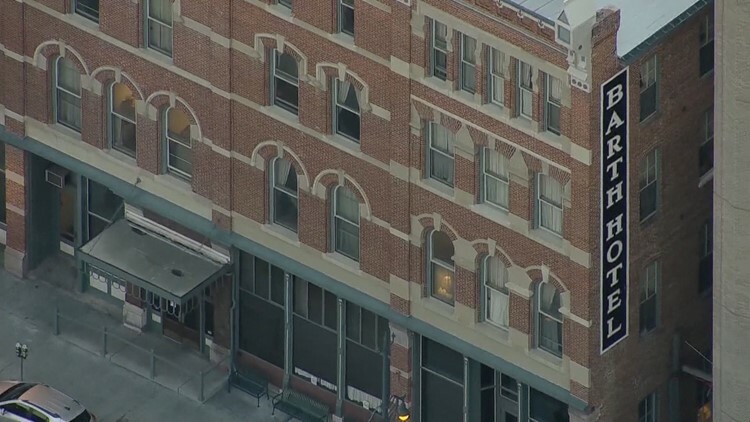 For example, they own both the Olin Hotel and the Historic Barth Hotel in Downtown Denver. "Lots of interest. Lots of people wondering if we want to sell," Goddard says. The Barth, for example, is prime real estate. It's just two blocks from glittering Union Station, sitting squarely on the bustling 16th Street Mall. And now, it has new life as a home to low-income older residents. Developers with deep pockets have other ideas for it. But at the moment, it's not for sale. It has been heavily remodeled for its current mission and it serves a vital function for an aging community that might otherwise find itself on the street. However, Goddard says, there is always a possibility that his non-profit would be better served exploring other options. "That date will come at some point," said Goddard. "And we will have to make that decision whether to renovate and stay where we are because as you can imagine, that building is even older than this one." 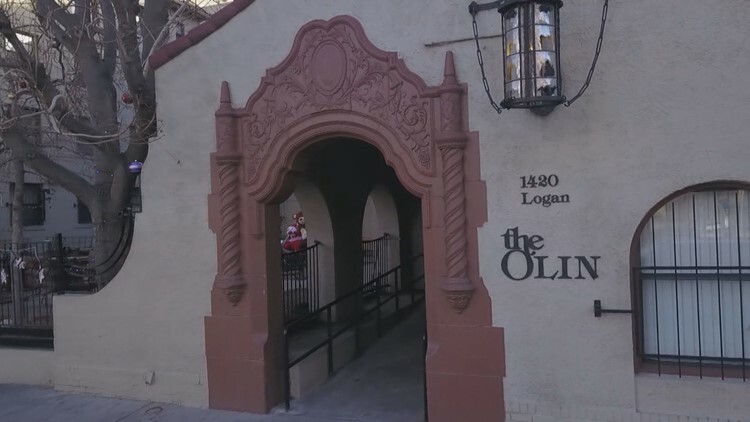 In its day, the Olin Hotel was a grand stop-over for the affluent. Now, it's a perfect home for many who had nowhere else to go. "In fact, we've got quite a few people who we can identify who were, in fact, homeless before they came to the Olin Hotel," Goddard said. Also located in a resurgent neighborhood, virtually across the street from the Capitol, the Olin has become another jewel for Senior Housing Options. "This set of apartments is really situated not just close to the Capitol but all kinds of services and transportation and when seniors get to this point many of them find us thru those services and they continue to need them," Goddard said. Remodeling and updating of the long-vacant top floor is now underway. The new rooms will be added to the 106 apartments already occupied in the Olin, all of which are full. Goddard said developers treasure this property as well. "Well, I've had calls from developers ever since I began at Senior Housing Options wondering about that Olin Hotel and that's from in-state, out of state, all over. They realize that the agreement we have with the Federal Government for affordable housing comes due in 2022." While they have no decided exactly what they will do yet, Goddard emphasizes, his residents remain the mission. "It may not be the money thing to do for us, but it's the right thing to do for these residents, and for every resident who comes after these folks," Goddard said.